It’s seemingly indefinable beyond whimpering vague observations about ‘spirit’ and ‘essence’ – which in themselves don’t reveal any more than the word ‘soul’ did in the first place. And yet we all inherently understand when we describe something as having it, or being devoid of it. 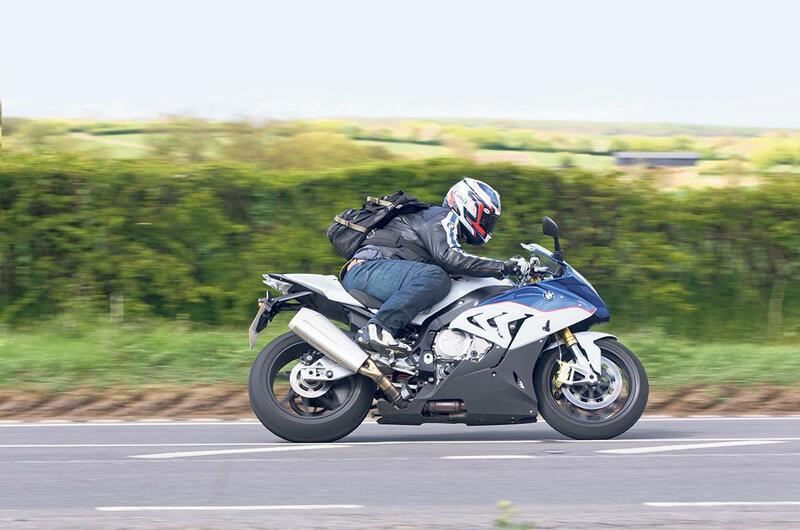 Then BMW’s S1000RR comes along and confounds both camps. This year has evaporated with alarming speed, and before I really felt I had all the answers to some of the questions I had of the RR, it’s gone back to BMW to find its second owner. The serious, measurable answers all came quickly and easily. Yes, it performs with devastating efficiency, blistering speed, ruthless aggression, and clinical precision. Yes, it sounds thunderous, pulls you between corners like it’s got both hands firmly on an elastic horizon that’s snapping beneath your wheels, and glides through apexes with all the serene composure of an ice-skater. Yes, it’s well designed and beautifully made, resilient to the worst our weather can throw at it, and lives on the road with the same effusive ease that it exudes on track. But has it got soul? I just can’t decide, and maybe that means it hasn’t. Trying desperately to add its skills and charms together like some sort of checklist of soul-worthiness should be all the hint that’s needed. Maybe it’s the RR’s effort-shrugging efficiency and clinical ability that rob it of the flaws that us humans like to explain away as ‘character’. Maybe it’s just its Germanic nature, asymmetrically goofy face, or the linear way the engine delivers its tide of utterly seamless drive. Or perhaps it’s the subduing safety net of all those clever and effective electronics. Those talents all combine to imbue the RR with a skill set that makes it sound like the most perfect of partners (goofy face excepted) that you could wish for. But it acts more like a flattering mirror, making you look better than you have any right to be. It’s a perfect reflection of you, rather than your missing half. 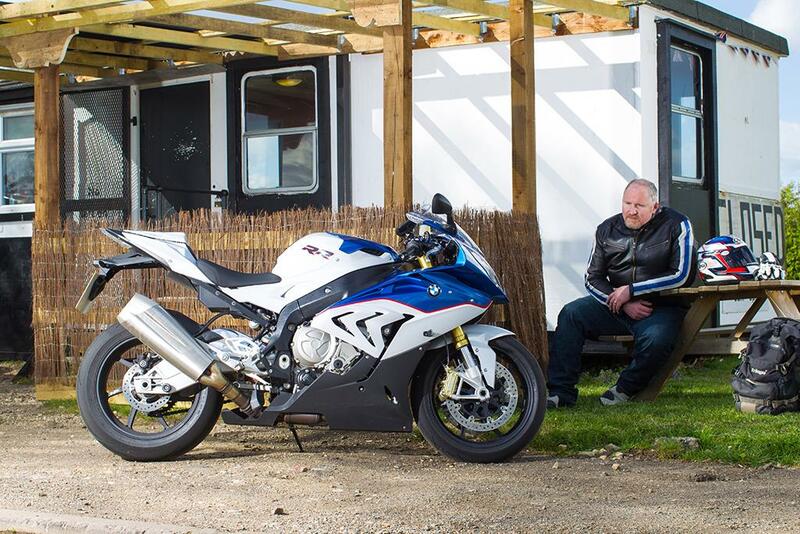 So while I’ve loved every minute with it, bathed in its glorious talents, and how it masks your shortcomings with its own excellence – and would recommend it to anyone and everyone considering a litre-class superbike – I never completely fell in love with it. I never found its soul. Maybe it sold it to the devil.